The name Nikita Vijay may probably ring a bell to some people, especially to those lovers of the game of cricket or huge fans of Indian cricketer Murli Vijay, but it may not sound familiar to those who do not belong to the above category. 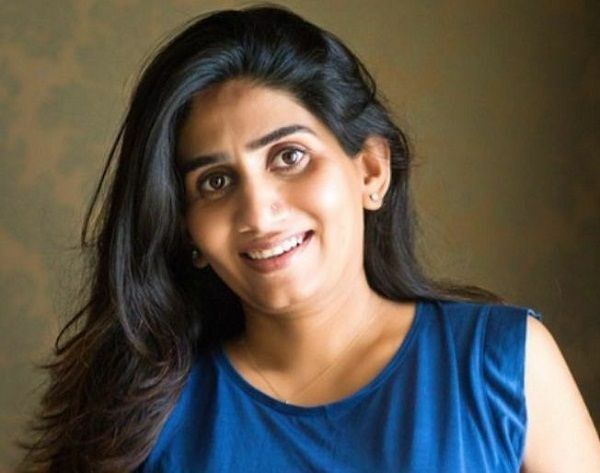 For this reason, we would be introducing this amazing woman with an interesting love story and how she is related to Dinesh Karthik who is another one of Indian’s most successful cricketer. 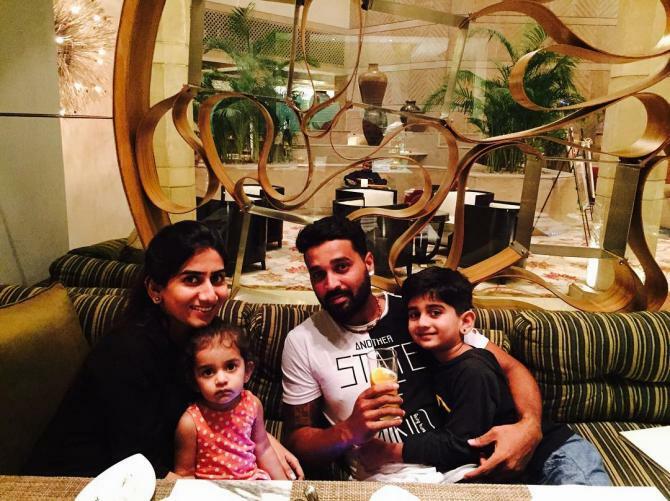 Who Is Nikita Vijay – Murli Vijay’s Wife? Nikita Vijay who is popular as the wife of Indian professional cricketer Murli Vijay was born in Manor (a city in the Indian state of Maharastra) to Deepak Vanjara as Nikita Vanjara. The date, month and year of her birth are not known. She was, however, raised in Kuwait, has a degree in Commerce and currently works as a casting artist in a Mumbai 3D based company. Is Nikita Vijay Related To Dinesh Karthik? Dinesh Karthik is an Indian cricketer who plays the wicketkeeper-batsman position. He made his professional appearance with the Indian cricket team back in 2004 and has remained with the national team ever since. Besides playing for the Indian National Cricket team, Karthik also plays in the Indian Premier League representing the Kolkata Knight Riders; he currently serves as the team’s captain. Regarding his relationship with Nikita Vijay, interestingly, the two are neither half-siblings, step-siblings, cousins nor blood relations in any way. Instead, they were childhood friends whose friendship transcended into a relationship that led to marriage and later ended in a divorce, now, here is their love story. Karthik’s father Krishna Kumar and Nikita’s father Deepak Vanjara were good friends thus, the two families became close and so did their children. As a result of their families’ relationship, Nikita and Karthik became very close friends right from their childhood and grew fond of each other. Seeing that the two were getting along pretty well, their families decided to get them married and in May 2007, Dinesh Karthik and Nikita Vijay (nee Vanjara) tied the knots in a private Indian wedding which held at a suburban hotel in Mumbai. The wedding was attended by only a few friends and family members, even Dinesh’s teammates were absent at the wedding as they were busy at the camp following their upcoming tour in Bangladesh at the time. He joined them at the camp a few days after his wedding. The two remained married for five years and during those years, they appeared in public as a perfect couple but friends and fans didn’t know that all wasn’t well with them as they all got the shocker of their lives when the marriage ended in 2012, in a divorce trailed by the story of Nikita’s infidelity. It happened that while she was married to Karthik, she was cheating on him with his Tamil Nadu teammate, Murali Vijay, who he has also played with alongside the Indian cricket team. Karthik found out about their relationship in 2012 and that ended their five years marriage. What Happened After The Divorce? Nikita was pregnant at the time of her divorce from Dinesh and a few months after their divorce was finalized, she tied the knots with Vijay who was not just Karthik’s teammate but also a friend. The next year, she welcomed a son Nirav. A few years later, she welcomed a daughter Iva and their third child, a son, was introduced to the world by his older brother Nirav via Vijay’s Instagram page. Dinesh had to also move on with his life, three years after the divorce, he married Dipika Pallikal (an Indian professional squash player). They got engaged in November 2013 and tied the knots in August 2015 in both Christian, Hindu and traditional wedding ceremonies. The interesting part of this story is that the trio (Karthik, Nikita, and Vijay) involved in this love triangle has behaved so maturely and maintained top-notch secrecy about the whole issue, none has spoken about it either in an interview, press briefing, or social media. They have all simply moved on with their lives. The media and maybe fans have not stopped asking the question – At what point did Nikita and Vijay establish a relationship? Some sources say they first met during IPL 2012, but with the speed at which they tied the knots just a few months after her separation from Dinesh, other versions of the love story suggest that they have been seeing each other long before IPL 2012.